Indulge yourself and stock up on gifts for friends too! Learn about superfoods and how to prepare healthy meals and snacks. Delve deep into your future with Australia’s leading psychics. Be inspired with the free Festival Seminar Series. Relax and unwind with free meditation sessions. 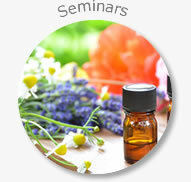 Enjoy an exciting, fun-filled day at Australia’s largest health, wellbeing and natural therapies show. 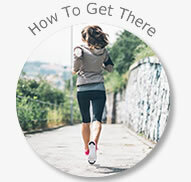 Learn from over 200 exhibitors, attend free inspirational seminars, book yourself a psychic reading, try some body pampering, watch the free stage performances, join a free meditation session and taste some delicious health foods! Indulge yourself; see, try and buy unique products and gifts from more than 150 pop-up shops selling jewellery, cosmetics, music, books, giftware, clothing, crystals, educational courses, body treatments and more! Shop until you drop with the eDirectory, your complete guide to find companies on show & products to buy. Getting to the Festival is easy, with public transport just a minutes’ walk to the venue. Sydney Showground, Sydney Olympic Park Cnr Australia & Riverina Avenue. Join spiritual and health experts for inspiring FREE seminars at the Festival. 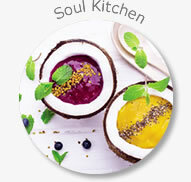 Be inspired with FREE healthy cooking demonstrations from leading experts. 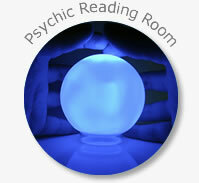 Take a look into your future with Australia’s leading Psychics. Enjoy back-to-back FREE performances each day. 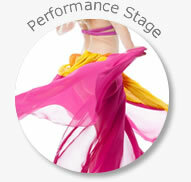 Be immersed in spiritual music, cultural dancing, yoga & more! 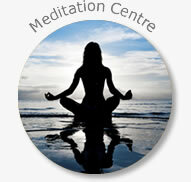 Relax and unwind with FREE guided sessions at the Meditation Centre. 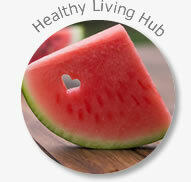 Find expert advice, articles and healthy recipes to nourish your mind, body & spirit. Disclaimer: Products at the Festival may vary from what’s advertised. 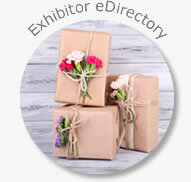 Refer to the current exhibitor e-directory for an accurate list of what you’ll see.